PE firm Sequoia India has invested Rs. 130 crore in co-working space Awfis. 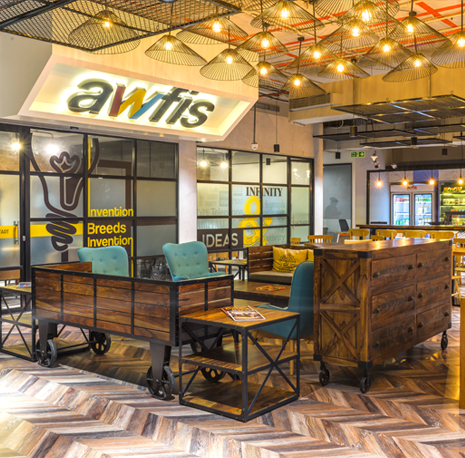 Awfis will use the funding to scale up its network of over 100 centres with 35,000 seats from the existing 21 centres and 7,500 seats. It also plans to ramp up its existing technology platform. 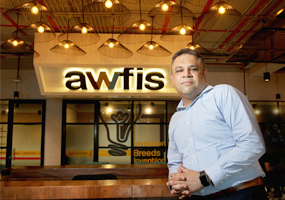 Awfis was jointly incubated by Amit Ramani and The Three Sisters: Institutional Office with a total capital investment of $11 million in April 2015. Led by the three daughters of Rana Kapoor (Radha, Raakhe and Roshini), TTS:IO is an institutionally organised family office founded with the stated objective of incubating ‘new-age’ creative businesses. Maple Capital Advisors acted as the financial advisor for the transaction. “Our focus is to create space for just-in-time use. Co-working spaces are seeing huge demand. As a company, we are transforming under-utilised real estate assets and providing an affordable work environment for today’s entrepreneur,” Amit Ramani, Founder & CEO, Awfis told BusinessLine. He said the funding will enable the company to step-up its presence across major cities in the next 24 months. Speaking on its business model, Ramani said apart from its own proprietary centres, Awfis also has a unique, asset light ‘managed aggregation’ model – partnering with space owners who have unused commercial space and transforming them into suitable places to work for the Awfis community. The space can be booked ‘just-in-time’ through its website and mobile app. Each centre provides the technology enabled physical infrastructure which includes video projection, NFC cards, CCTV, high-speed Internet and laser printing. On the pricing, Ramani said its membership plans start at Rs. 4,500 per flexi seat/month to Rs. 13,000 per private cabin seat/ month. The daily pricing starts at Rs. 300 per day.